is a series of synergistic, non-invasive laser treatments of both the exterior facial and interior oral cavity, enabling full-thickness contraction of collagen for persistent tightening and volumization without injectables. With two laser wavelengths (Er:YAG and Nd:YAG) and 4 treatment modes, anti-aging is comprehensively approached from 4 different levels, working on deeper, medial and superficial connective structures of the skin, as well as targeting imperfections. A revolutionary non-ablative Er:YAG intraoral treatment for controlled and gentle “bulk-heating” to stimulate collagen contraction. In addition to an immediate effect resulting in the shrinkage of collagen fibers, the initiation of new collagen generation occurs. 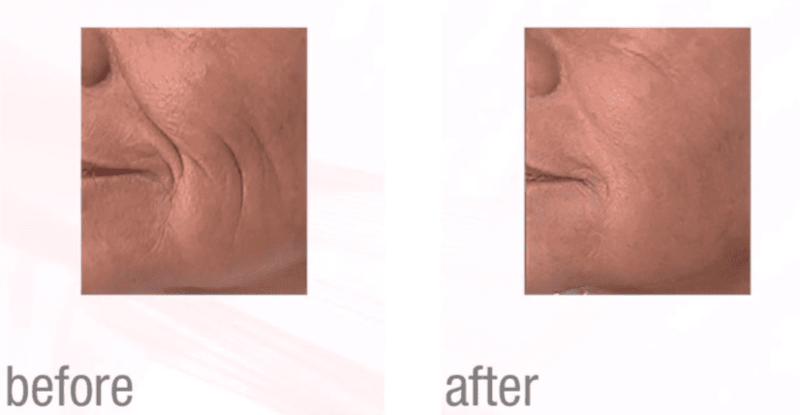 This result in an overall improvement in tightness and elasticity of the treated tissue as well as a plumping effect to the nasolabial folds from the inside, much like a filler. A self-induced, fractional effect of the Nd:YAG laser and a specific pulse structure that generates tiny regional spikes of high temperature. This nonablative modality enables the treatment of specific, deeper imperfections to complement the effect of the intraoral treatment, as well as restore youthful texture. A unique, ultra-long Nd:YAG pulse mode for the third stage of Fotona4D®. The laser causes bulk tissue heating safely and rapidly, from the outside in, by concentrating energy delivery subcutaneously. The PIANO® pulse is in the super extended seconds regime mode, with a brushing technique for completing the full-thickness bulk heating with an overall synergistic tightening effect. SupErficialTM, A light cold Er:YAG ablation gives a pearl finish to the skin. 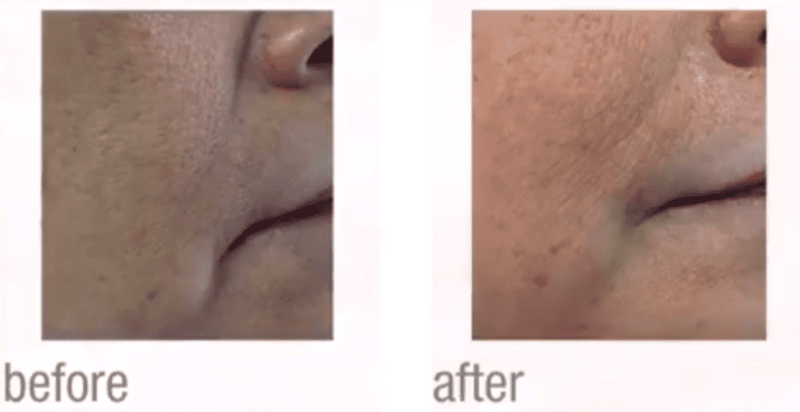 Improves the appearance of the skin and reduces imperfections by using propriety VSP technology, enabling the operator to easily adjust the laser to an extremely controlled, light peel, without thermal effects for a no-down time, precise treatment.